Gaby, also known as Gibby (her other Gemini half) is a born and raised Brooklyn native. She was first initiated into the dance community at 9 years old when she took the stage as an Irish Step dancer. It was only forward from there. Throughout her teen years she trained in Ballet, Contemporary & Hip Hop at her local studio in Brooklyn and eventually progressed to Broadway Dance Center & Alvin Ailey American Dance Theater. Gaby was hungry for any program, class or job position that involved dance. After training under Alvin Ailey’s Hip Hop teacher, Keith Alexander for many years, she became employed there as his assistant for his weekly classes. 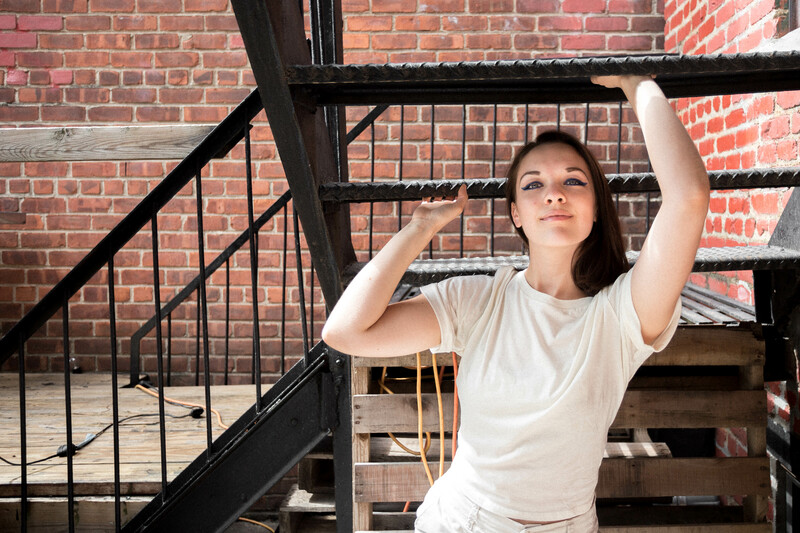 Although Gaby strictly focused on her studies during her 4 years at Bard High School Early College, she confidently declared dance as her major upon arrival at Hunter College. Today, Gaby is a Kickboxing instructor, bartender and dancer. She enjoys the very short walk from her house to the subway, sweets & treats and torrential downpours. Gaby has previously danced with the Heartbreak Crew and is beyond excited to be a part of this EPIC family!